The Defence Industry Minister has launched the Defence Research and Innovation Network (DRIN) at the University of Adelaide to strengthen engagement between the university and the defence sector. 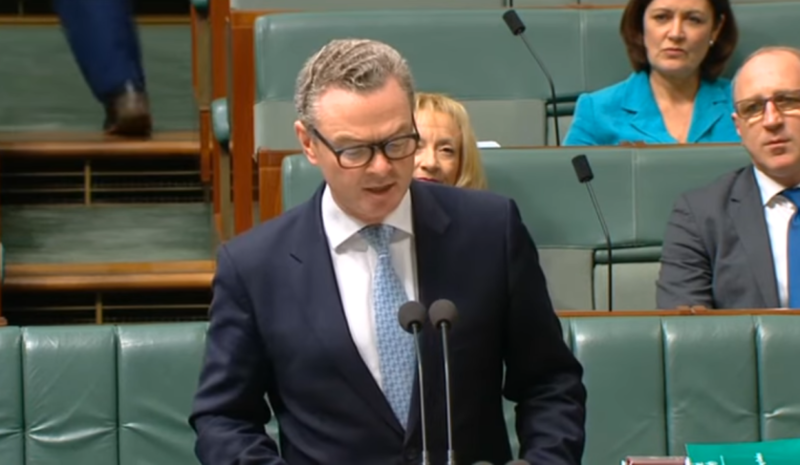 Defence Industry Minister Christopher Pyne said researchers from industry and Defence will be co-located across 25 sites within the university. “I congratulate the University of Adelaide on its commitment to Defence research collaboration and for proactively setting up the tools and facilities for success,” he said. Minister Pyne said the University of Adelaide sites will align to capability areas of Defence interest. The first will be a laboratory for trusted autonomous systems and the institute for photonics and advanced sensing. The university is also involved in projects for the Next Generation Technologies Fund, conducting 10 early stage research projects in areas relating to intelligence systems, trusted autonomy, autonomous tactical networks and unmanned vehicles. “I look forward to seeing game-changing research outcomes from this initiative in keeping with the world-class reputation and traditions of this great South Australian university,” he said. Minister Pyne said Defence was the University of Adelaide’s largest research partner, with 157 agreements worth $13 million negotiated since July 2014.